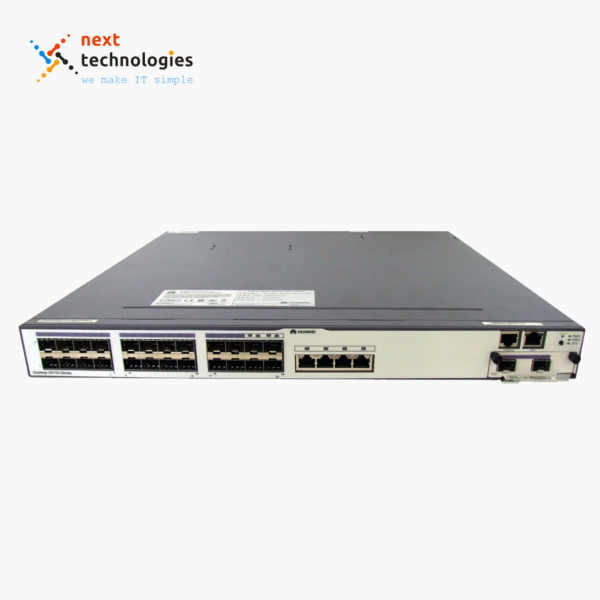 The S7700 series switches (S7700 for short) are high-end smart routing switches designed for next-generation enterprise networks. The S7700 design is based on Huawei’s intelligent multi-layer switching technology to provide intelligent service optimization methods, such as MPLS VPN, traffic analysis, comprehensive QoS policies, controllable multicast, load balancing, and security, in addition to high-performance Layer 2 to Layer 4 switching services. Huawei’s advanced switching architecture permits rapid bandwidth expansion. 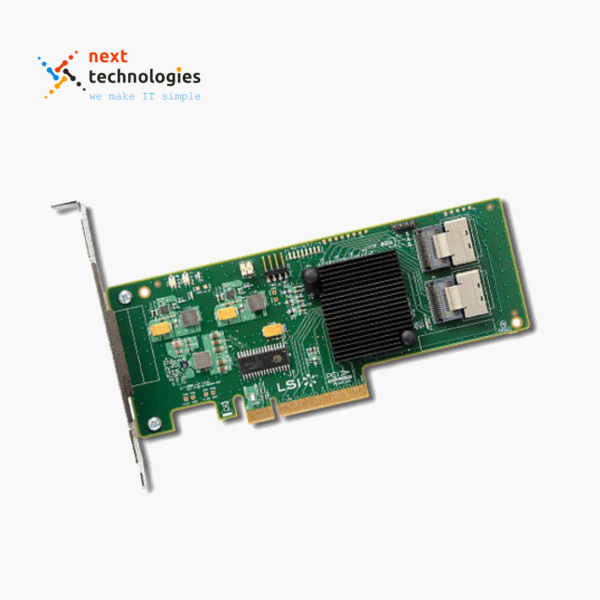 The highly expansible backplane enables ports to be upgraded to a rate of 40 Gbit/s or 100 Gbit/s, and is compatible with the currently used cards, helping enterprises maximize their ROI. Each 7700 supports 480 10GE ports. The high density of 10GE ports brings enterprise campus networks and data centers into the era of the all-10GE core network. 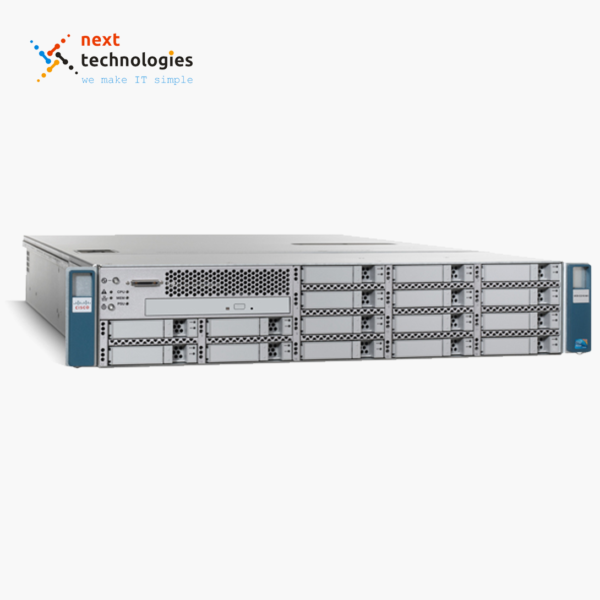 The S7700′s multi-service routing and switching platform meets requirements for service bearing at the access layer, aggregation layer, and core layer of enterprise networks. The S7700 provides wireless access along with voice, video, and data services, helping enterprises build integrated full-service networks with high availability and low latency. The S7700 supports distributed Layer 2/Layer 3 MPLS VPN functions, including MPLS, VPLS, HVPLS, and VLL, implementing VPN access for enterprise users. The S7700 supports various Layer 2 and Layer 3 multicast protocols such as PIM SM, PIM DM, PIM SSM, MLD, and IGMP snooping. It can provide enterprises with multi-terminal high definition video surveillance and video conferencing services. Huawei’s high reliability design ensures that the S7700 is 99.999% reliable. The S7700 provides redundant backup for key components, including MPUs, power supply units, and fans, all of which are hot swappable. 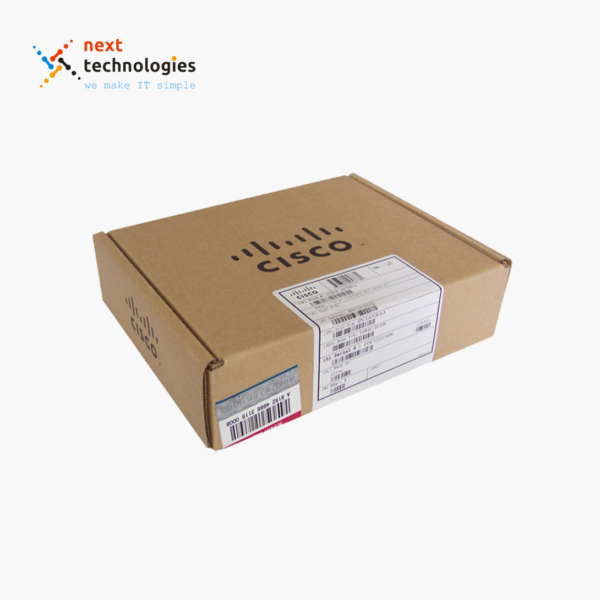 The S7700 innovatively implements the CSS function through switch fabrics, and packets are only switched once when they are forwarded between chassis. This addresses the problem of low switching efficiency caused by multiple switching processes during inter-chassis forwarding in clusters established using line cards. 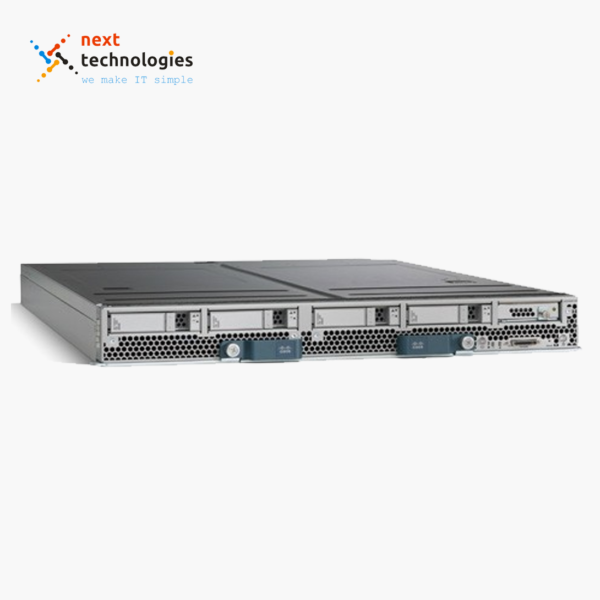 The cluster provides the industry’s highest cluster bandwidth 256 Gbit/s, In addition, inter-chassis link aggregation can be used to improve link use efficiency and prevent single-point failures. The S7700 can use service ports as cluster ports, so that cluster members can be connected through optical fibers. This substantially expands the clustering distance. The S7700 has a dedicated fault detection subcard that provides hardware-based OAM function conforming to IEEE 802.3ah, 802.1ag, and ITU-Y.1731. Hardware-based OAM implements 3.3 ms fault detection and can check session connectivity of all terminals in real time when a network fault occurs. The S7700 can also work with an NMS. The NMS provides a graphical fault diagnosis interface and traverses all network elements and links automatically to help users detect and locate faults quickly. The S7700 implements seamless switchover between the master and slave MPUs and supports graceful restart to ensure nonstop forwarding. The in-service software upgrade (ISSU) function of the S7700 prevents interruption of key services during software upgrading. The S7700′s QoS control mechanisms classify traffic based on information from the link layer to the application layer. With advanced queue scheduling and congestion control algorithms, the S7700 performs accurate multi-level scheduling for data flows, satisfying enterprises’ QoS requirements for a variety of services and user terminals. The S7700 supports hardware-based low delay queues for multicast packets so that the video service can be processed with high priority and low delay. This feature guarantees the high quality of key services in an enterprise, such as video conference and surveillance. The S7700 uses innovative priority scheduling algorithms to optimize the QoS queue scheduling mechanism for voice and video services. The improved scheduling mechanism shortens the delay of the VoIP service and eliminates the pixelation effect in the video service, improving user experience. Both the hardware platform and software platform of the S7700 support IPv6. The S7700 has earned the IPv6 Ready Phase 2 (Gold) designation. 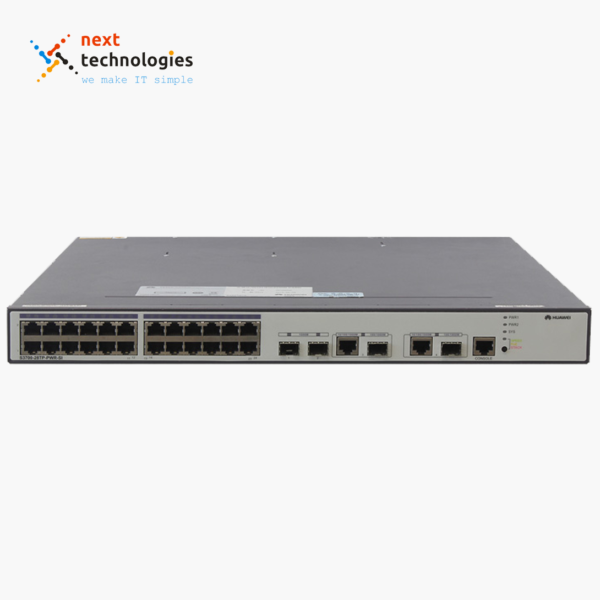 The S7700 supports IPv4/IPv6 dual stack, various tunneling technologies, IPv6 static routing, RIPng, OSPFv3, BGP+, IS-ISv6, and IPv6 multicast. These features meet the demand for IPv6 networking and combined IPv4 and IPv6 networking. The S7700 supports NetStream for the real-time collection and analysis of network traffic statistics. 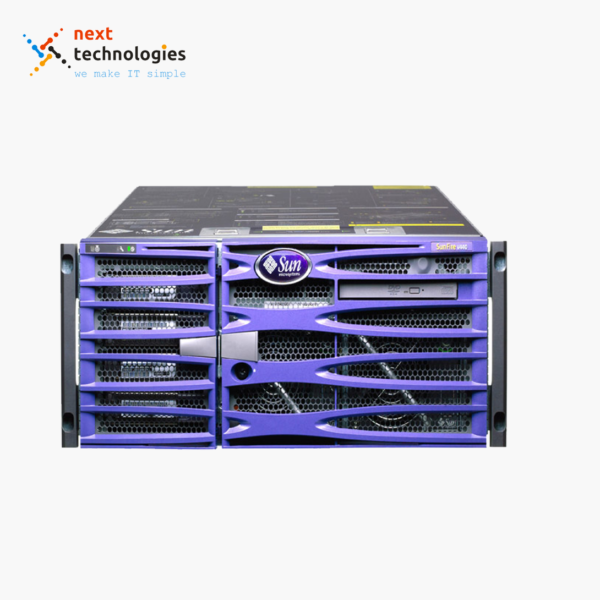 The S7700 supports the V5, V8, and V9 Netstream formats and provides aggregation traffic templates to reduce the burden on the network collector system. In addition, the S7700 supports real-time traffic collection, dynamic report generation, traffic attribute analysis, and traffic exception trap. NetStream monitors network traffic in real time and analyzes the device’s throughput, providing data for network structure optimization and capacity expansion. The S7700 comes equipped with an integrated firewall card and supports virtual firewalls and NAT multi-instance, allowing multiple VPN customers to share the same firewall. Its application-layer packet filtering technology detects and filters application layer packets according to preset rules. 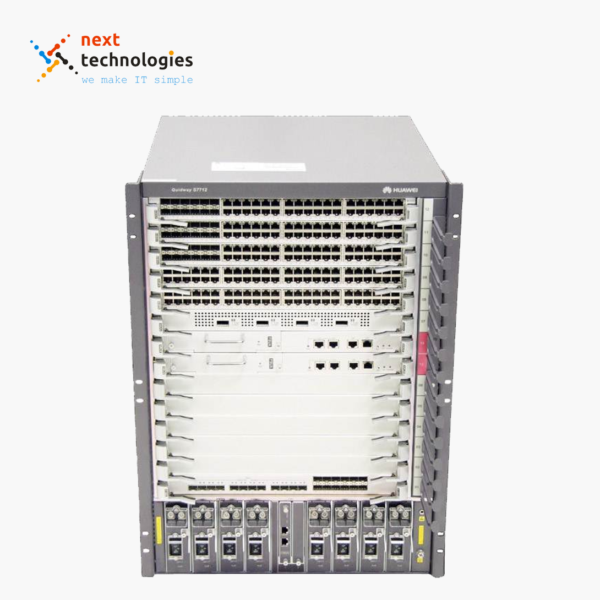 The S7700 provides comprehensive NAC solutions for enterprise networks. It supports MAC address authentication, Portal authentication, 802.1x authentication, and DHCP snooping-triggered authentication. These authentication methods ensure the security of various access modes, such as dumb terminal access, mobile access, and centralized IP address allocation. The S7700 is the industry leader in integrated security solutions. It supports 1K CPU queues and uses a 2-level CPU protection mechanism, separating the data plane from the control plane. Additionally, the S7700 defends against DoS attacks, prevents unauthorized access, and prevents control plane overloading. The S7700 can use an access controller (AC) board to provide radio frequency management functions. The AC board allows access points (APs) to automatically select their radio channels and power. In an AP region, APs automatically adjust radio channels and power in the event of signal interference, enabling the receive signal strength indicator (RSSI) and signal-to-noise ratio (SNR) to be continuously updated. The system can then monitor the electromagnetic environment of every wireless user to improve network availability. The S7700′s AC board supports multiple authentication methods, including 802.1x authentication, MAC address authentication, Portal authentication, and WAPI authentication. These authentication methods meet the requirements of users who use different types of STAs and require different security levels. The S7700′s AC board supports Layer 2 roaming, allowing STAs to rapidly switch between APs. The S7700 supports 1+1 and N+1 cold backup between ACs and load balancing among ACs, improving network reliability. The S7700 uses innovative energy-saving chips, which can dynamically adjust power on all ports based on traffic volume. An idle port enters a sleep mode to reduce power consumption. 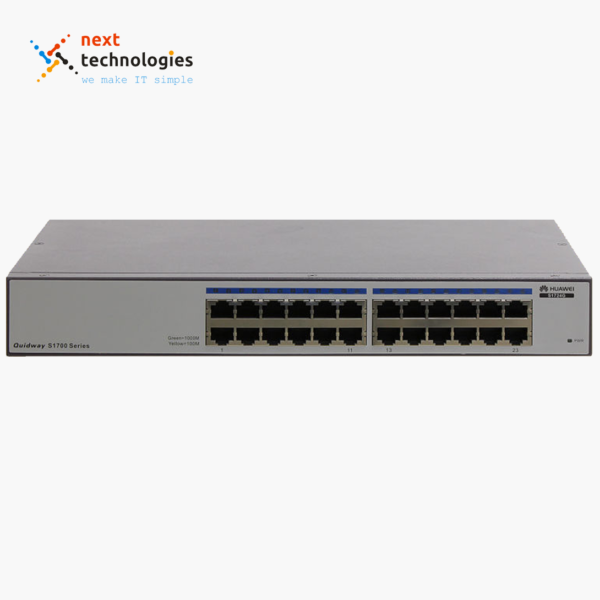 The S7700 supports Power over Ethernet (PoE) and uses different energy management modes according to the powered device (PD) type, ensuring flexible energy management.